Last night, as I was finishing up a run I got to thinking about our last trip: what was the most useful item we brought? That would be a snack size Ziploc bag (6.5" x 3.25") filled with a random collection of Legos (actually, some pieces in the bag aren't even real Legos, but a cheap knockoff). 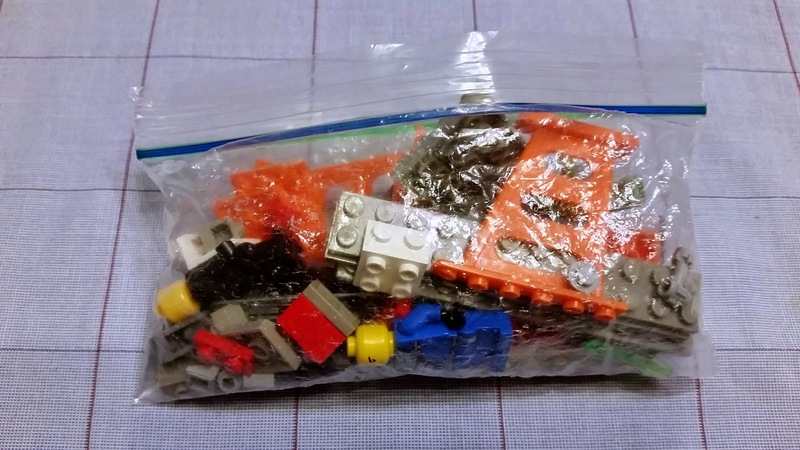 That tiny bag of Legos provided for hours of entertainment for the 5 1/2 year old traveling with us, be it in the car, at a restaurant or in the hotel room. Growing up we'd try our hand at both approaches: first by diligently building the model described in the box, and then eventually tearing it down and adding the pieces to the countless Avon boxes worth of Legos in our home. From those Avon boxes, we could build our own massive armies of ships, vehicles and pretty much any other implement of war we wished. It was good times, and besides keeping us occupied no doubt contributed to my creative problem solving skills. As a kid I couldn't draw or paint, but I could build a star ship with the best of them. It's good to see that this spirit of creativity lives on. I was delighted to observe that our little traveler was able to combine the Legos in ways I hadn't thought of, and was overjoyed to see him mixing and matching his creations with other toys available to him (like the track he built for his toy monorail). 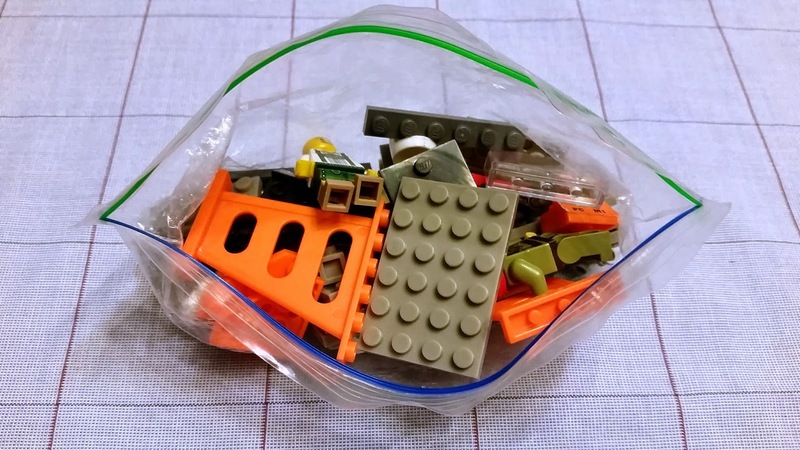 If I had it to do over again, I'd be sure to bring a disposable cake pan which would have been the perfect lap desk while playing with the Legos in the car. We happened to have a sheet of cardboard which did the trick almost as well. I suppose the true evidence that the Legos Work is that with them in hand, I didn't hear one request to "play a game on my cell phone." Want to put together your own portable creativity kit? I'd suggest picking up a few of the Lego Polybag sets, like: this one, this one, this one and/or this one, and a package of random minifigs. Problem solved. This is great. There are really useful things you can bring travelling with you that are so not obvious at first. This is one. I threw a bunch of Kinder Eggs (choco already eaten - ones I didn't want or already had) travelling in SEA 20 years ago and really glad I did. I had the room in my pack to stuff a bunch in, little nooks and crevices. I travelled in some very remote areas and as an ice breaker I'd give them to kids. They'd never seen anything like it and loved them. The room freed up was then filled with souvenirs that were mailed home at the first best opportunity. Exploriment - that's an awesome idea. Thanks for sharing!